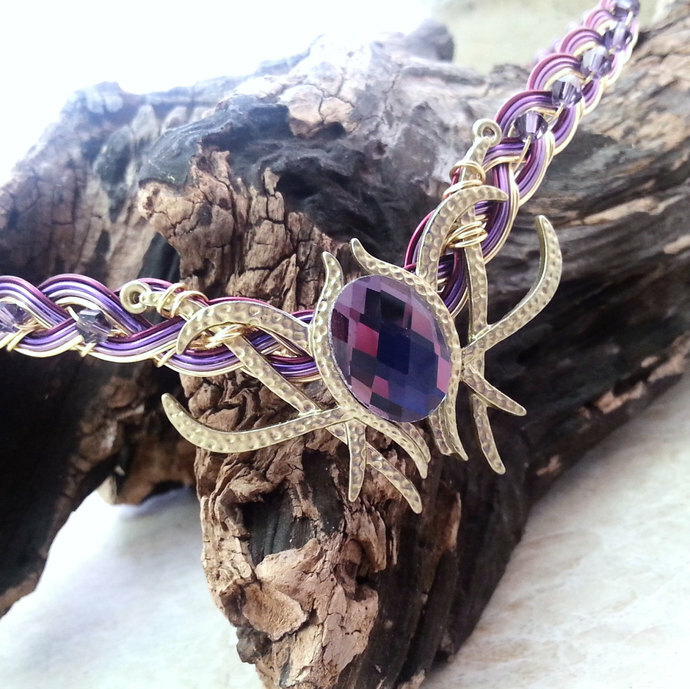 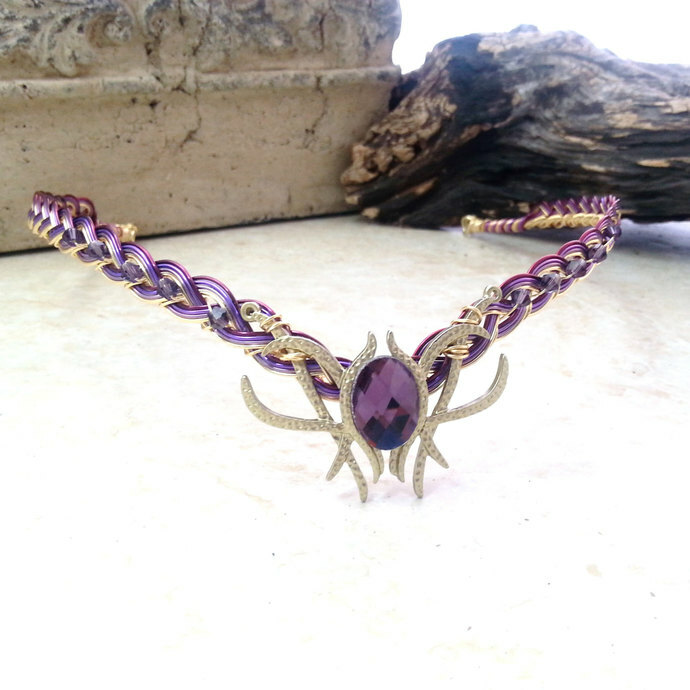 A magical amethyst purple gem focal is the centerpiece of this stunning circlet, with a Celtic weave base of ombre purples to gold or silver sparkled up with crystals. 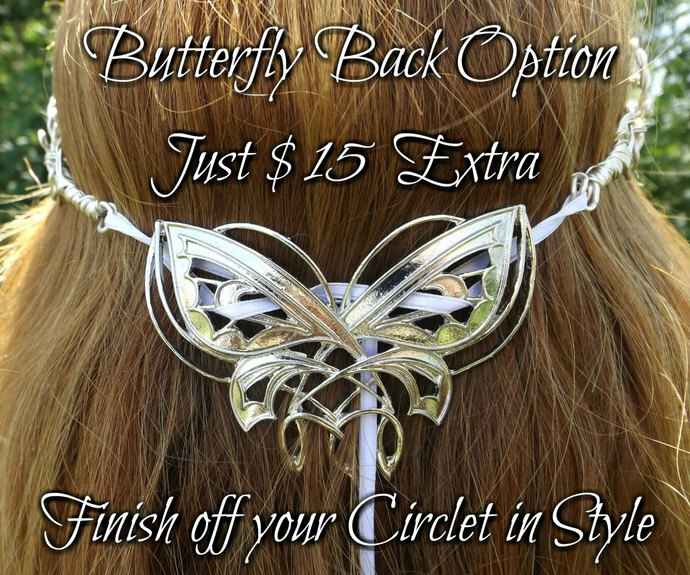 Available with gold or silver wire/metals. 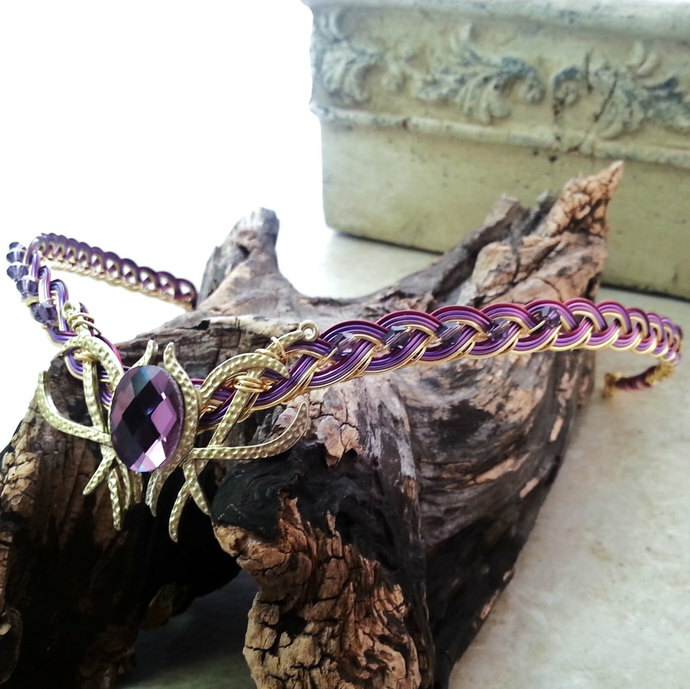 This circlet pairs perfectly with our Sugarplum Elf Ear Cuffs. 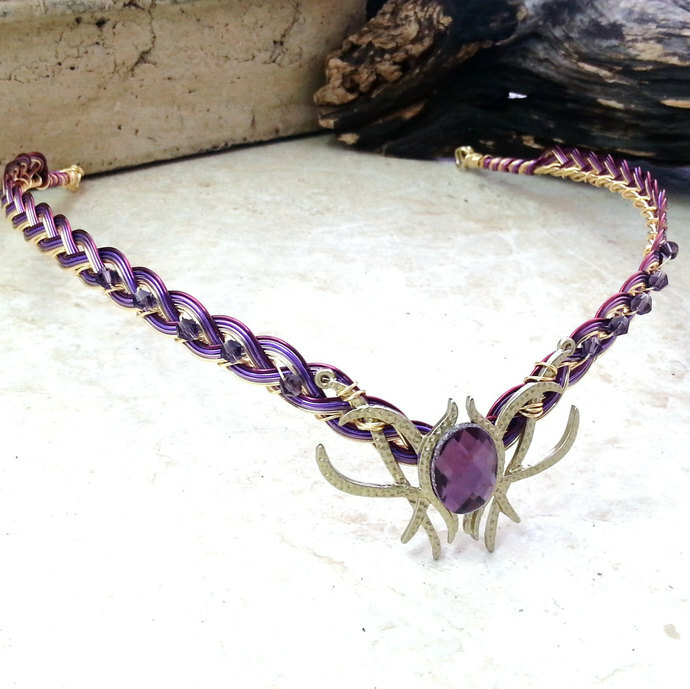 I have other gem colors available in my shop, and others that have not been listed yet- if you would like a different color theme feel free to contact me and let me know what you are thinking of:-).